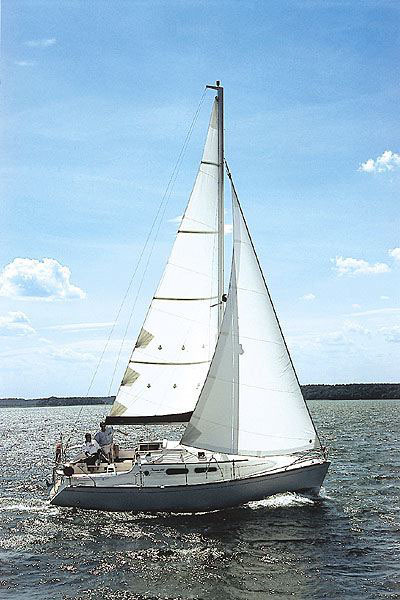 Sailing is available in Macedonia on the Ohrid and Prespa Lake. 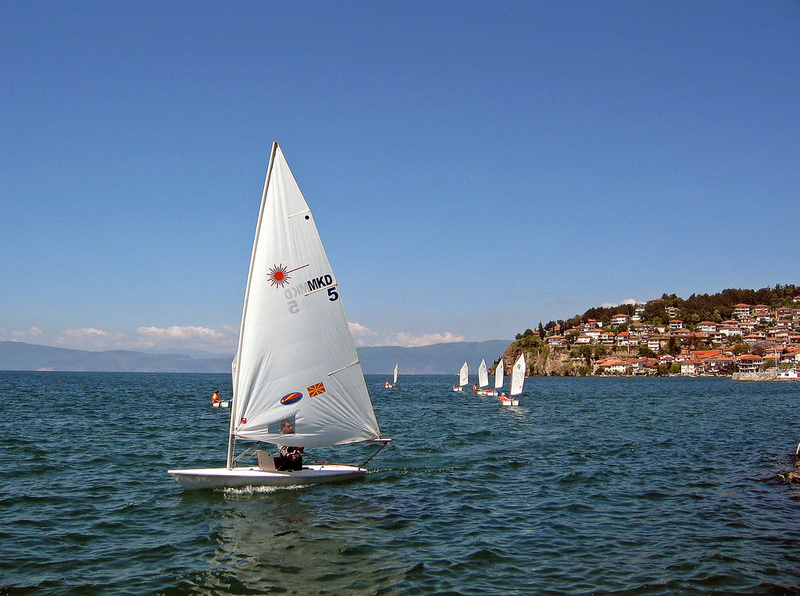 Sailing as a recreational activity and relaxing water sport is also very popular in Macedonia. 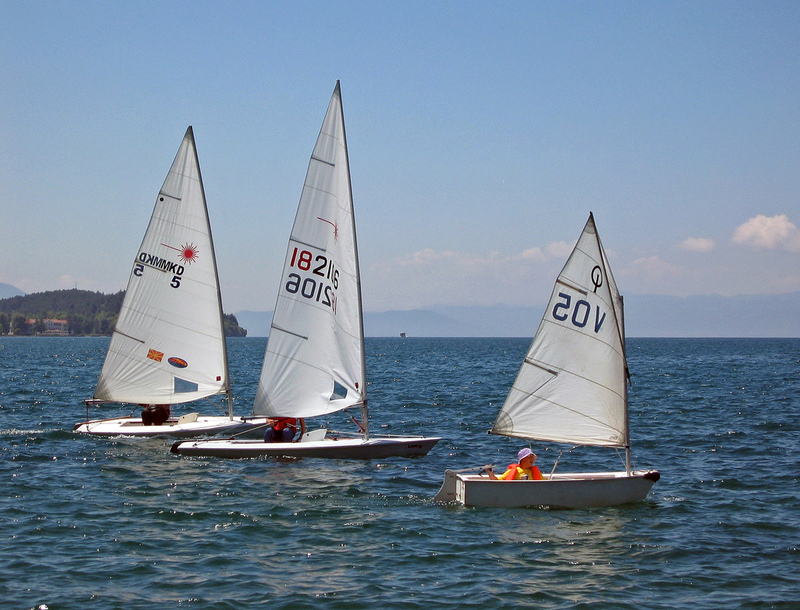 The local sailing clubs will make your sailing trip in Macedonia unforgetable. 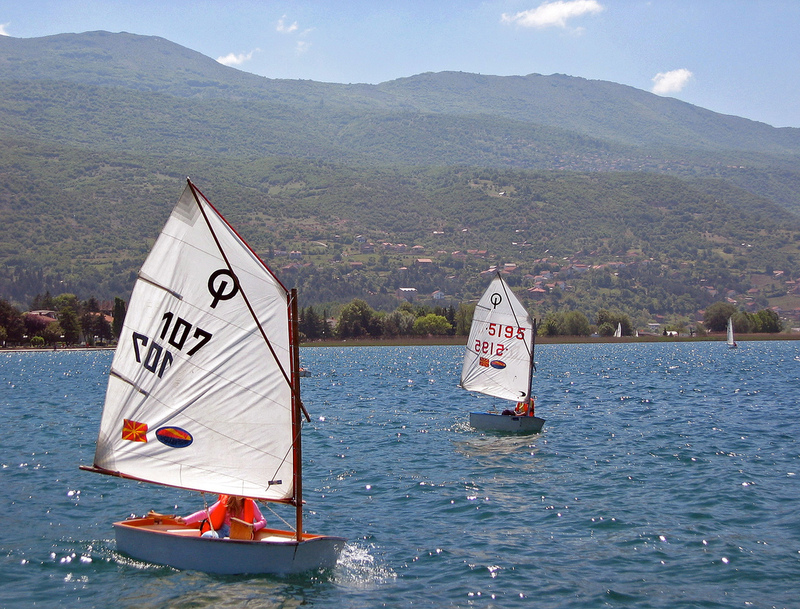 The fans of this sport can get enormous amusement by sailing through the Macedonian lakes, enjoying both pleasures, of the sport and of the nature.